Sometimes, when you sign in, Windows 10 prompts you that the operating system couldn’t be loaded because the digital signature of a file couldn’t be verified, which is also called Windows 10 error 0xc0000428. Here the file usually refers to winload.exe file Windows 10. Undoubtedly, if Windows 10 cannot verify the digital signature for this file, you are also unable to boot your PC as usual. What is Digital Signature on Windows 10? Before you get down to tackle with Windows system 32 winload.exe error, you need to know why Windows cannot verify the digital signature for this file. 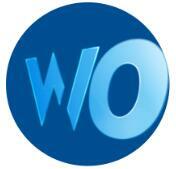 Digital signature is used to provide safety protection for your documents, files, etc. Once you have digitally signed your computer, it is a necessity for you to get this digital signature every time you boot your PC, which explained why it is called one of the boot manager. 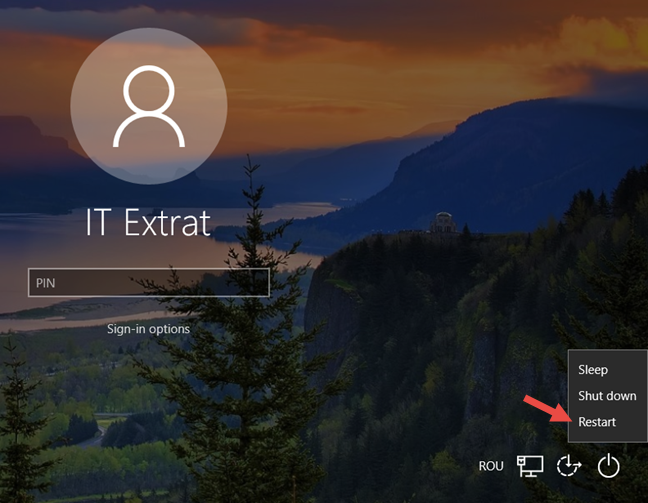 To fix 0xc0000428 Windows 7 or Windows 10 effectively, this post will walk you through the digital signature for this file could not be verified issue. How to Fix The Digital Signature For This File Couldn’t be Verified? Provided that you encountered the digital signature error on Windows 10, the winload.exe file is missing or corrupted on your computer. You failed to use the boot manager to correctly start Windows 10. It is high time that you managed to solve this startup issue right away, so just follow up. Now move on to try the ways below in order to fix Windows 10 digital signature cannot be verified for the file. On the basis that you cannot boot Windows 10 with the presence of 0xc0000428 error, the first thing you are supposed to do is to restart the boot manager. You have to finish it from startup Advanced options. 1. In the sign-in screen, click Restart and at the same time, press Shift key all the time until the option list pops up. Here if you even cannot find out the sign-in window, maybe you have to use bootable USB device to get to this screen. 2. 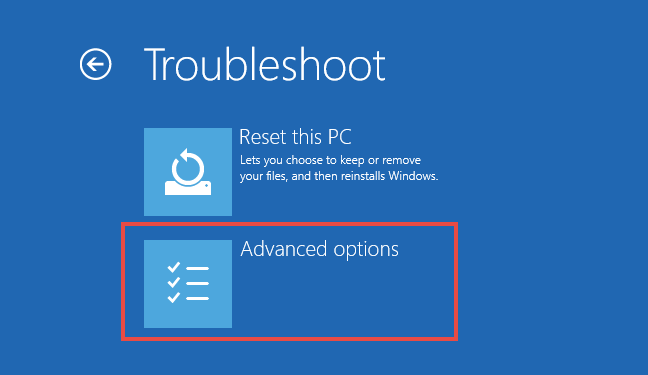 Choose Advanced options in Troubleshoot. 3. In Advanced options window, select Command Prompt. Here it is also useful for you to perform a Startup Repair for Windows 10 so as to solve digital signature for this file couldn’t be verified error on your computer as it will fix problems keeping Windows from loading. 4. Then in Command Prompt, enter the following three commands one by one to reboot boot manager for Windows 10. 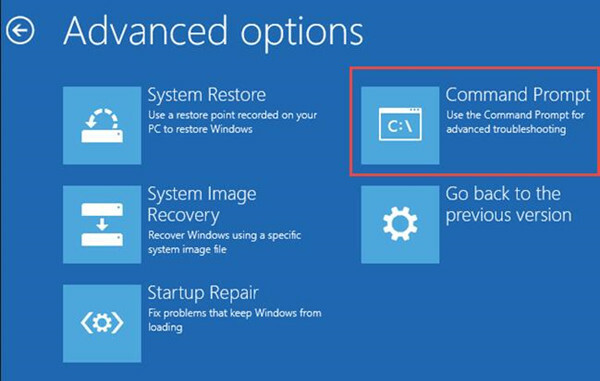 Tips: Here C: indicates the root manager on Windows 10, if yours is D: or F: or another disk drive, you should replace C: with it. Now you will have properly rebooted the boot manager for your PC and you can check if the digital signature for this file could not be verified, error 0xc0000428 from Windows 10. It is said that the digital signature enforcement is a powerful tool which can significantly improve the safety for Windows 10, while since you meet with the Windows 10 digital signature error 0xc0000428, you would better struggle to temporarily disable the digital signature enforcement. After the winload.exe error vanished, you can try to enable it to prevent your PC from damaging. 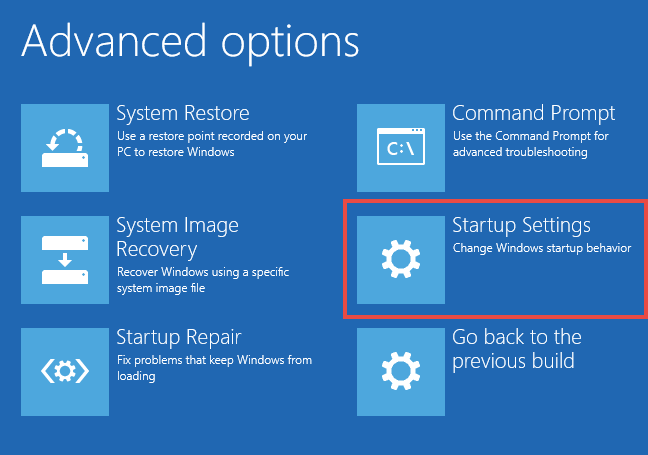 You can decide to close this option from startup settings if you failed to login into Windows 10. 1. Do as the above solution to press Shift key and click Restart in Power menu. 2. Then pick out Advanced options in Troubleshoot. 3. In Advanced options, select Startup Settings. 4. 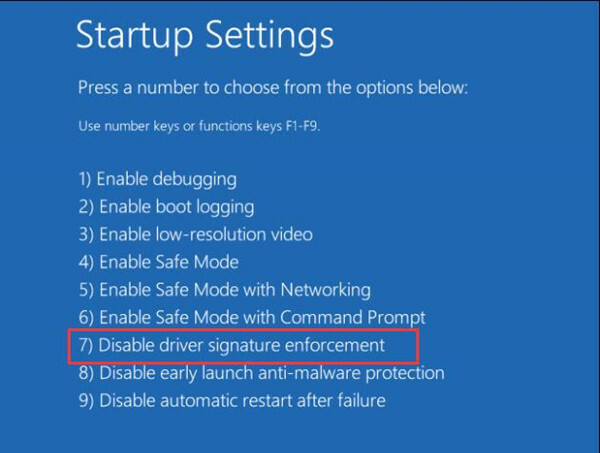 In Startup Settings, directly hit F7 to Disable Digital Signature Enforcement. Then you can boot Windows 10 without getting stuck in digital signature for this file couldn’t be verified. But if you are still unable to fix the winload.exe error or 0xc0000428 Windows 10 error for your PC, you may have to restore Windows 10 to a point until the digital signature cannot be verified for the file can be removed. In a nutshell, this article is designed for you to fix Windows 10 cannot verify the digital signature for this file. Hope it works for your 0xc0000428 Windows 10 error.